Situated around 100km from Tunis, Bizerte might be the largest city that is north of the capital but this certainly doesn’t mean that it is popular amongst tourists. 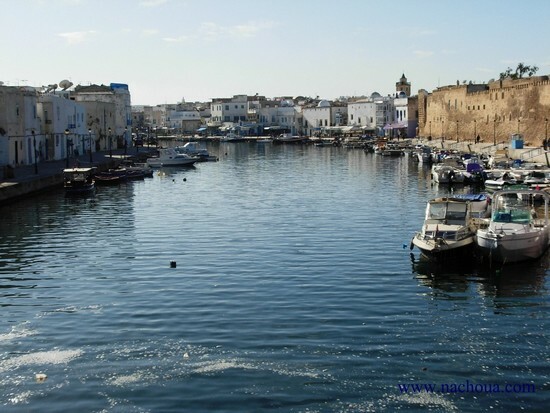 Bizerte can be an absolute gem for some tourists who stumble upon it and can provide history, white sandy beaches and a quieter experience of the Tunisian culture. 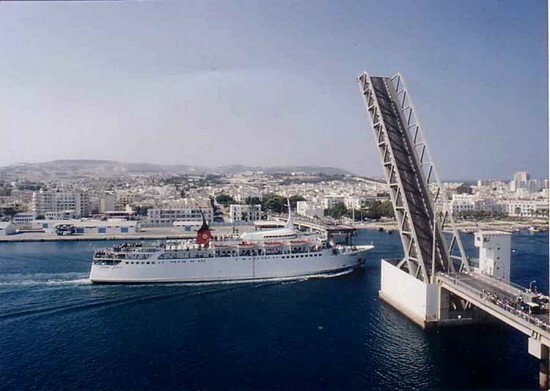 How do you get to Bizerte? Despite the size of Bizerte, it doesn’t have an airport available for tourists to travel into. 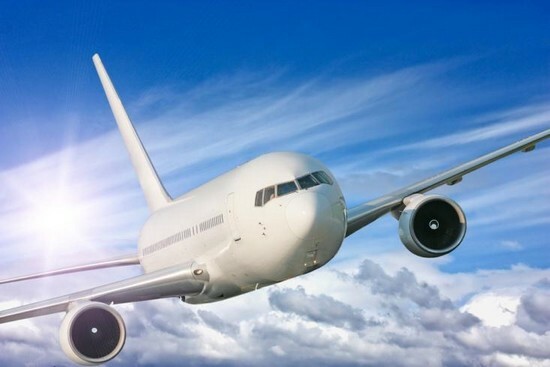 Instead, most people who are visiting the region will fly into Tunis-Carthage Airport, which is situated around 55km away. 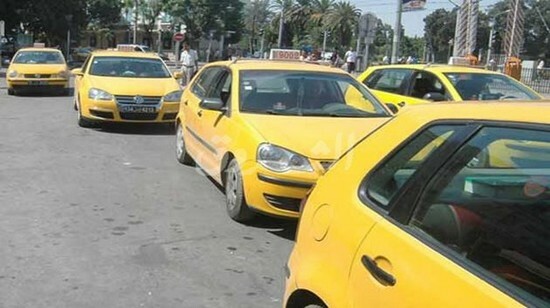 When one considers the cost of taxis, this is probably the best way to arrive in Bizerte. For example, it generally costs 10 TD for a taxi from this airport, which is a very small cost to Western visitors. For those who are arriving from different regions, such as the west, louages might be available and these always cost less. However, it goes without saying that there will be multiple stops so your journey will be interrupted. Most people find that walking around Bizerte suffices. From time to time you might consider a metered taxi, but you will tend to find that travelling on foot is perfectly fine for the region and hiring a car shouldn’t really be considered unless you are embarking on long-haul excursions. Spanish Fort: For those of you who like to bask in exquisite views, the Spanish fort could be an ideal place for you to visit.As well as the views, the stonework which lines the fort is exceptional on the eye and you will also see the antique cannons that are still housed here. To top things off, this is a free attraction to visit. Oceanographic Museum: It would be fair to say that Bizerte is a city that will present a lot of questions – for the simple reason that it is full of history yet rarely frequented by visitors. This is where the Oceanographic Museum comes into play; a museum that can answer some of your questions about the local surroundings. You will have access to historical maps of the town, as well as ancient photographs which showed what life used to be like. As well as the history, there are animals and fish which are on sight to allow you to take something else out of your trip. The museum is situated just east of Kasba, south of the bridge. Kasba: On the subject of Kasba, this is another attraction that is worthy of a mention. Again, history is high on the agenda and the Arab quarter here allows you to gain an understanding of what life used to be like in the area. It has something of a military appearance and showcases some of the old houses that sit within the walls. This is another attraction that is completely free to access. Ichkeul National Park: Strictly speaking, this isn’t located in Bizerte although it is certainly accessible from the region. It can be described as a large marshland area, complete with a freshwater lake, which attracts some of the most stunning birds around. Pink Flamingos are commonplace and if you do want to visit the National Park, either consider hiring a car or taking a louage from the bus station on the west of Bizerte. While the museums and fort allow you to see some of the best attractions of Bizerte, there are not huge amounts to actually do in the region. Most people find that the beaches provide a good option, with the sand infiltrated by lagoons. You will also bump into fisherman and grazing cattle, again highlighting just how Bizerte really hasn’t been set up for tourists. It’s all quite charming. If we were to pinpoint some of the best beaches in the region, we’ve have to choose the likes of Rasenjela, Al Rimel and La Grotte. These offer lush white sands, as well as all of the local features we highlighted in the previous paragraph. For those visitors who are into their water sports, it might be worth visiting Lac de Bizerte. This has to be accessed by a yacht or tender, but provides exquisite blue waters and a range of sports for water enthusiasts. Are there any worthwhile markets in Bizerte? The major market district is located west of the harbor and is on most days. If you are looking to experience the best of this, it’s always advisable to visit during the morning where peak trading occurs. It would be fair to say that most of the stores are providing food and unlike some of the major tourist towns of Tunisia, it’s actually quite difficult to obtain any local Tunisian items that allow you to show off the country’s culture. In fact, most of the goods originate for China – although this still shouldn’t detract away the charm that the market provides. The streets are lively and you can still immerse yourself in the Bizerte way of life, even if Bizerte-goods are hard to come by. 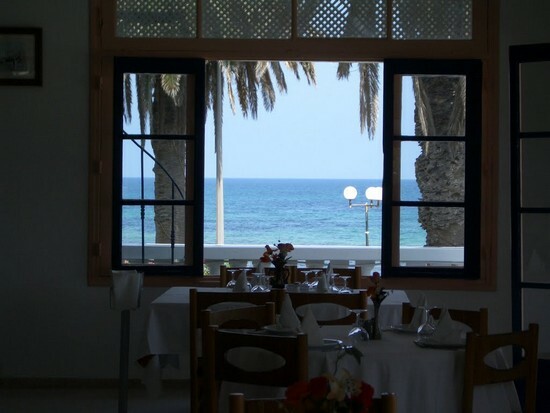 Phoenician Restaurant: Located on Bizerte Harbor, this is one of the most impressive restaurants in the vicinity. In short, it’s a gigantic boat that also happens to be a restaurants. The interiors are fascinating and the French menu is sure to cater for even the most difficult of visitors. Seafoods are a specialty, as are steaks and lambs. The typical cost for a two-course meal tends to be around the 40 TD mark, with this also including a bottle of wine. Le Sport Nautique: This is another restaurant in the area that prides itself on seafood. It is located in a picturesque area and while it costs slightly more than rival restaurants, it is definitely worth a visit if you like to sample exquisite seafood. Le Petit Mousse: The management at Le Petite Mousse are regarded as some of the friendliest around; there even was a story of the servants remembering a couple who had visited over two decades ago! Seafood is again something that is prioritized on the menu, while lamb and steak is as well. The view should be given a mention, for it provides a gorgeous setting and again contribute to your whole Tunisian experience. It probably won’t come as a surprise to read that there are few bars which are going to be appropriate for visiting foreigners. In fact, there’s probably only one worthy of a mention, with Hypo Bar taking this mantle. Situated on the bottom floor of the Bizerte Resort, it doesn’t have any features which are particularly mentionable. 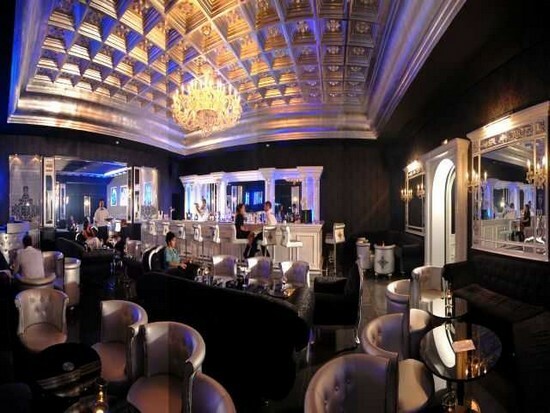 However, it does gain a good atmosphere and should be visited if you are looking to sample a little of the Bizerte nightlife. Hotel Jalta: It might have something of a 70s feel to it, but that should not detract from the experience that Jalta provides. It offers guests stunning views, its own private beach as well as a decent food choice. There’s also a courtyard in the center of the hotel which always gains positive remarks from guests. Hotel Bizerta Resort: This is another hotel which prides itself on fantastic sea views, while there is a swimming pool and private beach as well. It’s worth mentioning that the location is also within a very short distance to the old city, which is very handy considering the fact that most visitors to Bizerte travel on foot around the area anyway. Hotel Residence Nour: Described by many past visitors as utterly stylish, it won’t come as a surprise to read that this is another establishment offering sea views and a beach within close proximity. There is also a swimming pool and some guests are provided with an apartment, complete with kitchen facilities. 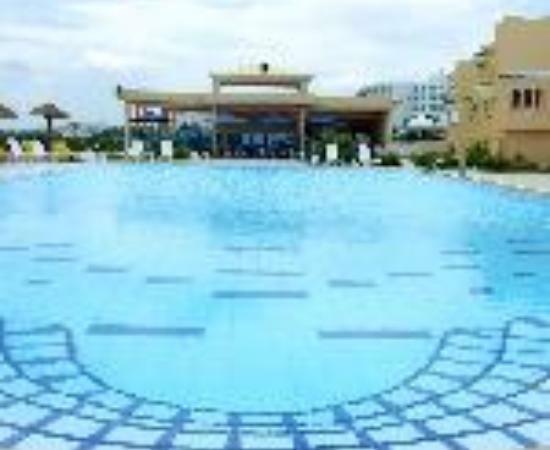 Sport & Fun El Kebir: For anyone who is visiting Bizerte for sport and fun purposes – the name of this hotel gives it all away. It’s completely suitable for any young travelers who want to extract the most out of Bizerte due to the vibrant entertainment team who will ensure that you get the very most from your trip to city.